Also called the "Varanus Komodoensis"
It can Reach up 10 feet (3 meters) in length and more than 300 pounds (136 kilograms). 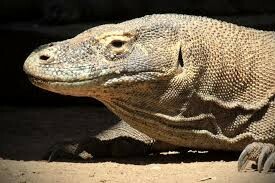 Komodo dragons are the heaviest lizards on Earth. They have long, flat heads with rounded snouts, scaly skin, bowed legs, and huge, muscular tails. 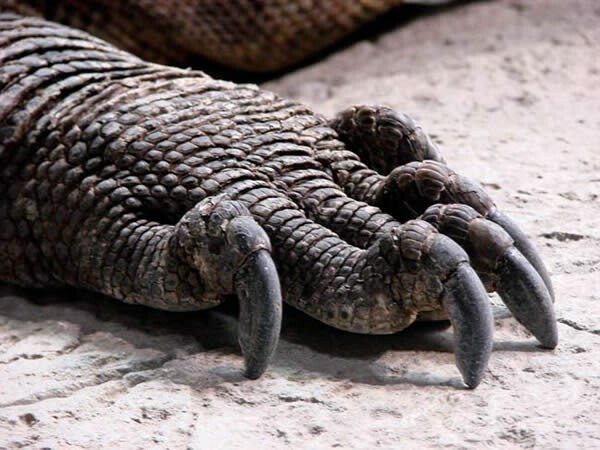 These reptiles can live up to 30 years. It is a dominant predator. 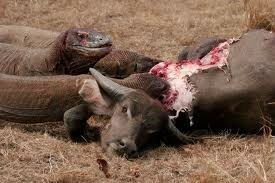 It normally eats carcasses, deer, wild pigs, water buffalo, smaller Komodo dragons, and humans. It hunts its food by hiding with camouflage and waiting to ambush prey. Then, it pierces its prey with sharp teeth and claws. 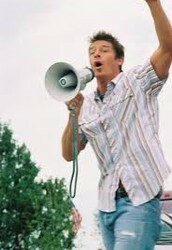 Infectious saliva usually kills the prey. and the millions of bacteria in their mouths to finish off their wounded prey. The Komodo Dragons are endangered because they only live in a limited area in Indonesia, and are sometimes hunted illegally. 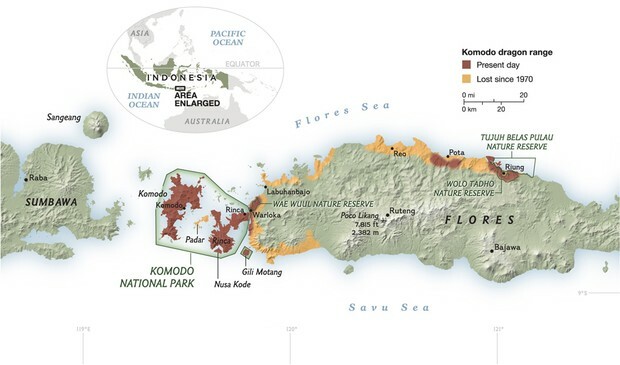 Their current status is endangered, and most are kept in captivity in Komodo National Park. The ones living on Flores island roam freely. In the wild, they are vulnerable to illegal hunting. They also eat their own kind. In captivity, they are apparently secure and are taken care of, but there is still the risk of being hunted. 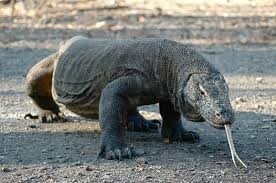 I think we should let people know that Komodo dragons are still being hunted illegally. We need to raise awareness about how poaching is bad and affects other ecosystems too. We can donate money to the groups that protect them. We should do this because a lot of other animals are hunted illegally too. "Komodo Dragon." National Zoo. N.p., n.d. Web. 22 Dec. 2015. 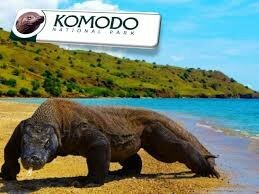 "Komodo Dragons, Komodo Dragon Pictures, Komodo Dragon Facts - National Geographic." National Geographic. National Geographic, n.d. Web. 22 Dec. 2015. "Zoo Conservation Programs." Fort Wayne Childrens Zoo. N.p., n.d. Web. 22 Dec. 2015.